So, after weeks of speculations about his future Phillipe Coutinho finally handed in an official transfer request. But it was rebuffed in less time than he took while writing the email to Michael Edwards. Liverpool have held their tough stance on him and have insisted that he won't be sold in this summer transfer window. Barcelona put in a 72m bid that was rejected. Then a 90m bid which was rejected too. And today they put in a 114m pounds bid for Phillipe Coutinho which was a big amount but as FSG said, they rejected it quite quickly. 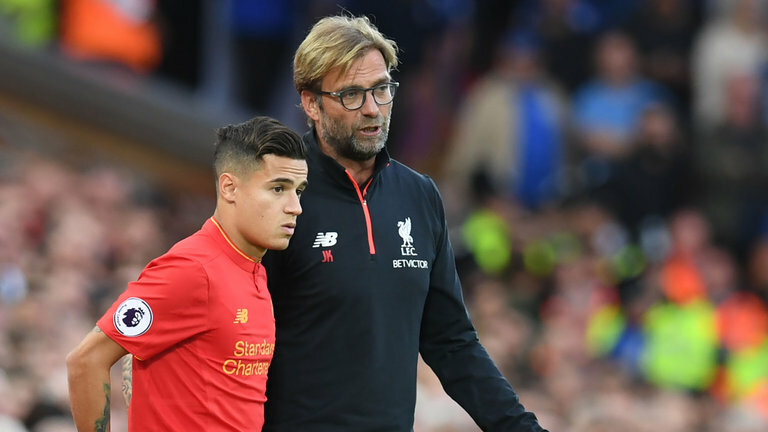 Liverpool and FSG have insisted Coutinho won't be sold in this summer transfer window. FSG in their official comment a few days ago confirmed that he won't be sold. But then he put in an official transfer request and insisted that he won't play for the club again and he should be allowed to get his dream move to Barcelona this summer. But it was instantly rejected and the club have since maintained their stance on him since then. And now there are reports that Coutinho has today told Klopp that he won't ever play for Liverpool again and his next game will be for Barcelona he plays officially. This is according to The Times' Paul Joyce, a reliable reporter who broke the news first of Coutinho's Barcelona bid rejection today. He reports that Coutinho has told Jurgen Klopp and Liverpool that he will never play for the club again and that the club should sell him to Barcelona. Joyce is a reliable journo. His reports about Liverpool have mostly come true and he is massively respected among the Reds' fan base. But it seems today that FSG showed some guts while rejecting a mammoth bid from Barcelona. This rejection should now be a sign to Barcelona that they won't be able to sign Coutinho this summer at least.